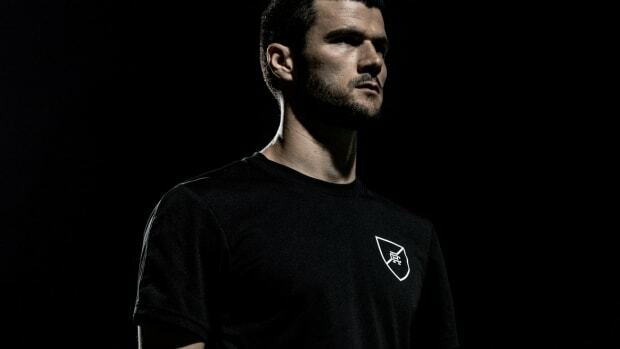 The brand will donate a ball to a community sports program with each purchase. 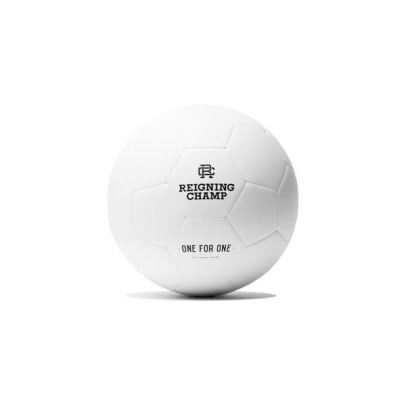 Reigning Champ is bringing back its One for One program this year and they&apos;re following up last year&apos;s basketball with two stylish monochromatic soccer balls. 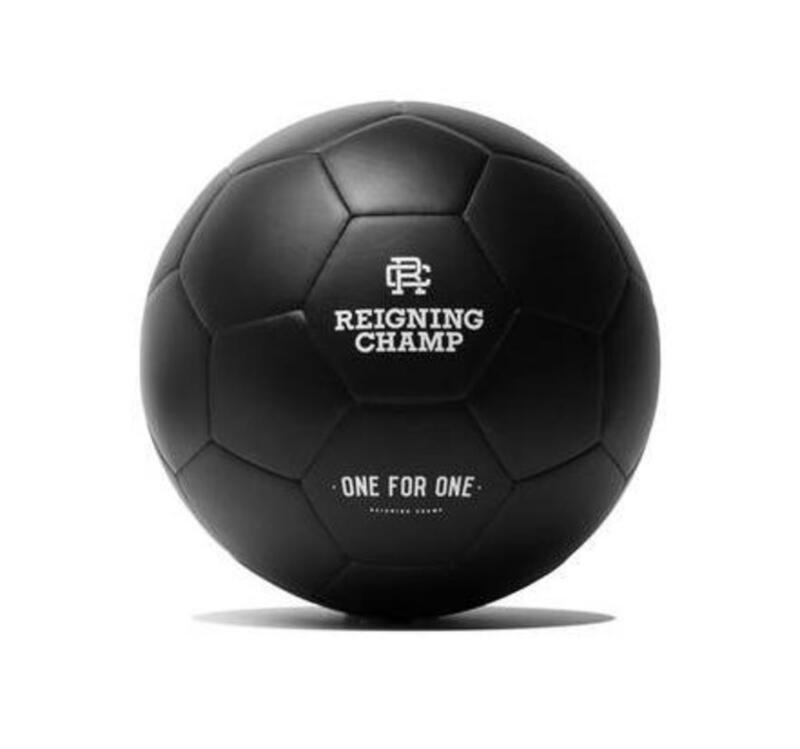 The One for One program was started to encourage a more active and healthy youth and with each ball purchased, Reigning Champ will donate a ball to a community sports program in North America. 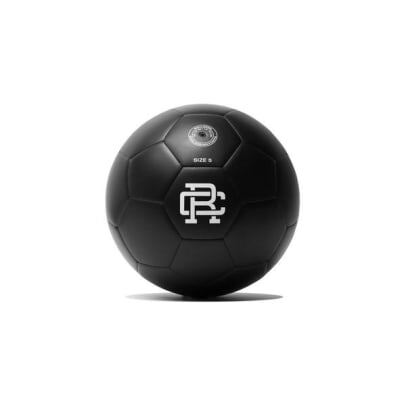 The balls come in two colorways: all black or all white with the Reigning Champ branding and each includes its own mesh carrying case. 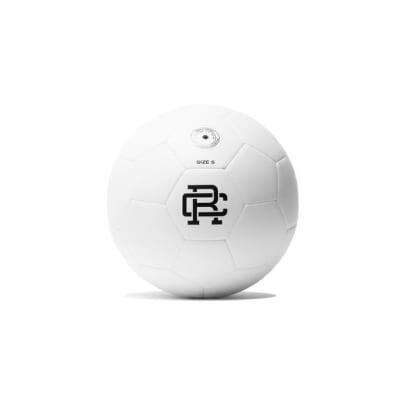 The ball is now available at their online store and limited quantities are available tomorrow at their Vancouver and Toronto retail locations. 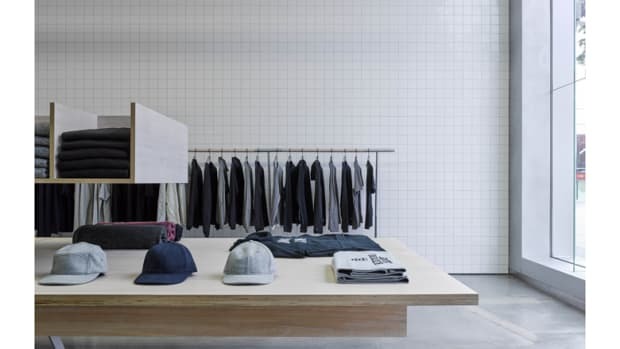 The sport-inspired lifestyle brand opens its first store.